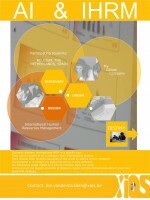 The following posters are just part of the posters presented at the WAIC conference. You can download all of the submitted posters here. An ideal atmosphere for generative connection. Change happens when people truly come together. When they collectively gain new insights and create…. 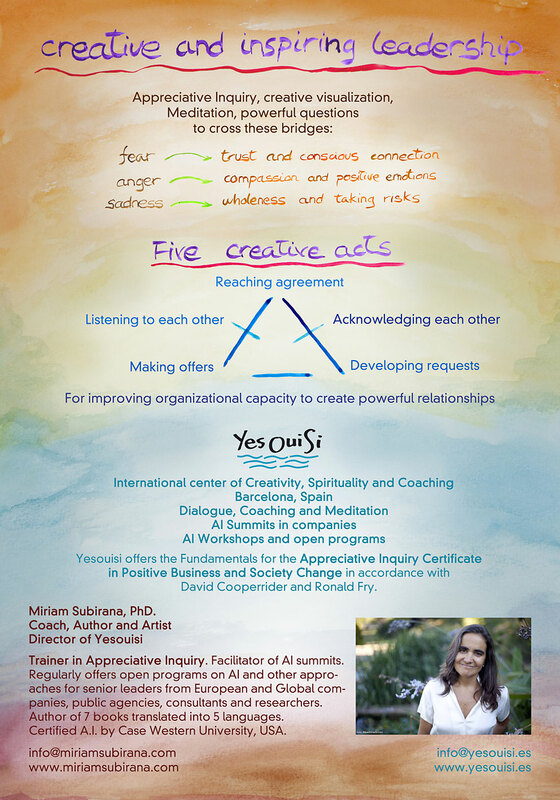 This poster is the essence of two workshops: one on Creative and Inspiring Leadership and the other on powerful relationships: the five creative acts for improving organizational capacity to create powerful relationships….. 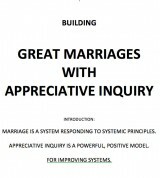 Marriage is a system responding to systrematic principles. 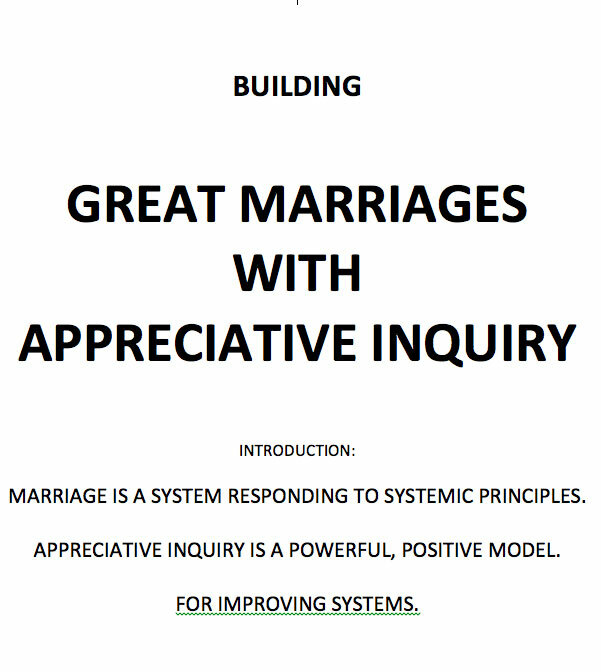 Appreciative Inquiy is a powerful, positive model for improving systems. 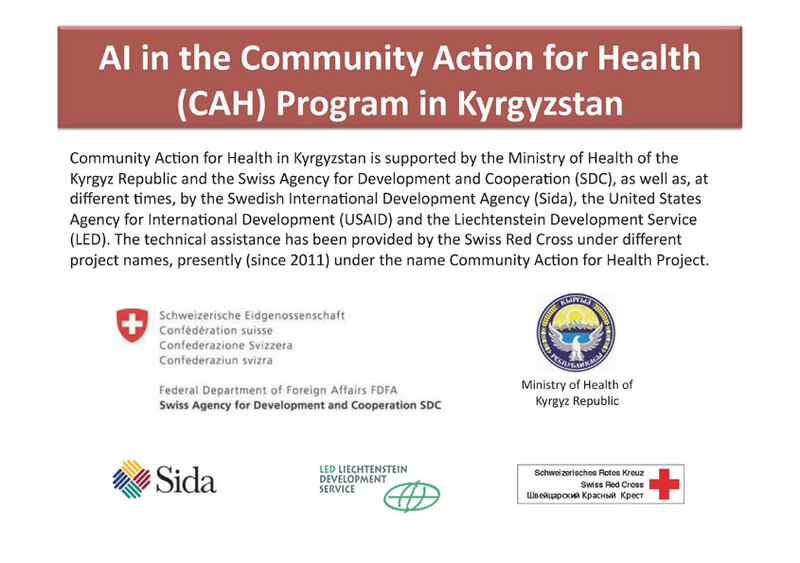 The poster describes process and results of using AI for the strategic planning with over 1000 community organisations (Village Health Committees), leading to a national summit, and of using AI for work with staff. The principles of AI are excellent to support an international HR-student environment. It is a common language which facilitates connection and cooperation. Students learn faster and are getting into their personal flow.